Start taking classes at Siddhi Yoga and other studios! Siddhi Yoga offers gently heated vinyasa yoga classes as well as weekly yin, yin and yang, beginner's flow, power flow, and meditation. Their mission is to serve, support, and sustain the neighborhood around them in a way that enables the individual to discover their highest potential (their superpower) and to create unbreakable bonds that hold communities together in solidarity. When the individual develops inner and outer well-being, the whole of the community is shaped and transformed into wellness. Yoga, movement, meditation, philosophy and education are the paths they offer for each student to find their way to the empowerment of well-being. Please bring your yoga mat if you have one (there will be a limited number of yoga mats available for rent at the studio) and a sealed water bottle. Optional things include a small towel if you know you'll need it and any props you own and love (some props are available for use at the studio). Wear comfortable clothing that you can move and stretch in. 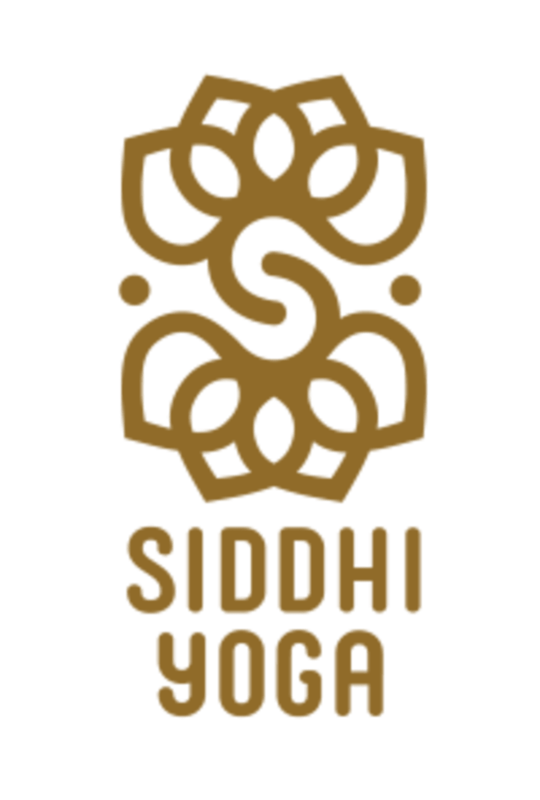 Siddhi Yoga is located at 3473 N. Booth Street, Milwaukee, WI 53212. Please arrive at least five minutes prior to the start of class in order to get your shoes off, set up your mat, use the restroom, and get yourself situated. Doors will be locked promptly at the start of class time, so plan accordingly. You may not be able to get in once the doors have been locked. Beautiful studio but the class was only 30 min long. More of a gentle flow class with time for pranayama (breathing). I like the concept of mythology, that’s a different twist than other yoga classes. Kevin was great- especially for a wake up morning session! Relaxing and challenging all at the same time. What an interesting class! Fun and challenging, but in a good way. Will definitely come back! Robert was an amazing teacher. After running through the quick flow he then broke down each of the difficult moves so we could practice and learn. Even though this class was more difficult than I anticipated I never felt negative about having to take extra breaks. I will be coming back. Robert is an amazing teacher. truly. I've gone to a lot of yoga classes where the instructor doesn't break down complicated transitions, but Robert did. I will be coming back!! !animal flow is challenging but truly refreshing!